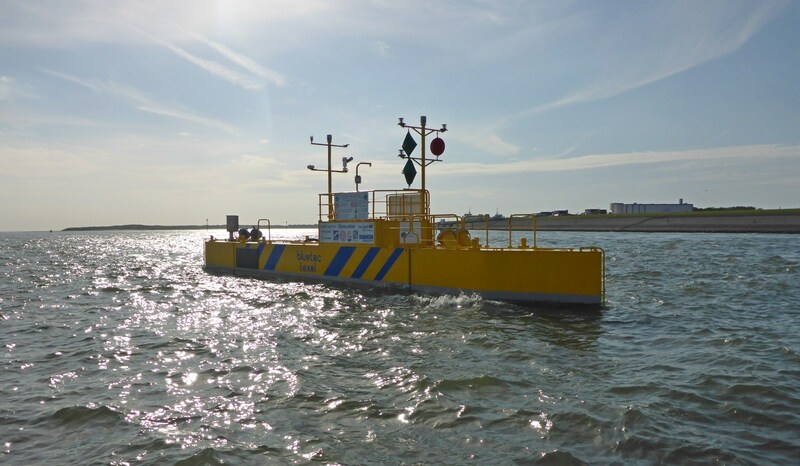 Shortly after its launch this summer the platform’s new moorings passed their first serious tests with flying colours as two large storms passed over the area. 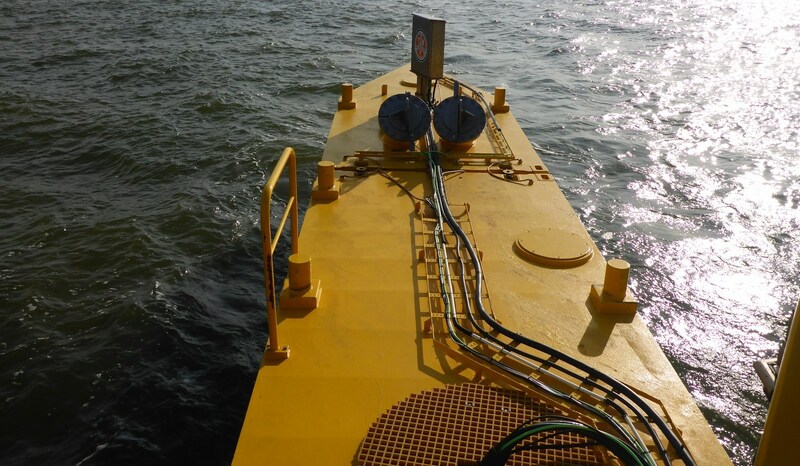 “These units can supply clean energy to islands and remote locations below the cost of diesel generators. 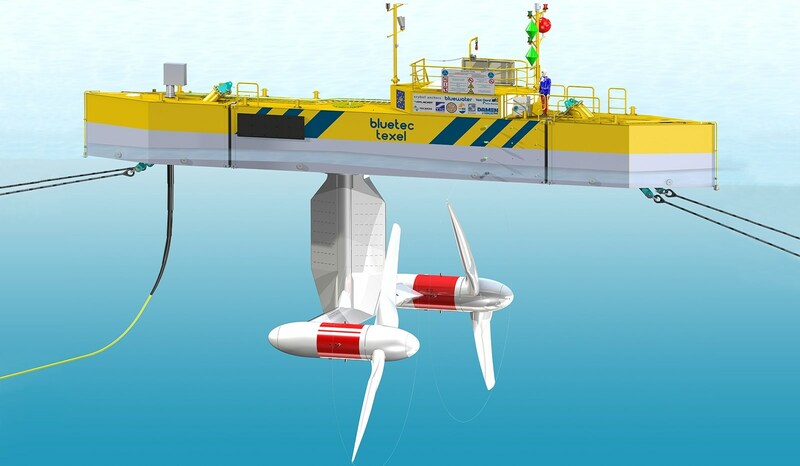 In addition, what the industry may only be starting to realise, is that they also pave the way towards large, utility-scale tidal farms. Starting with 500 kW units means using existing technology and a small grid setup, hence keeping the required investment and associated risks to a minimum. In the following step, our 2.5 MW units will be used for full development,” he says. 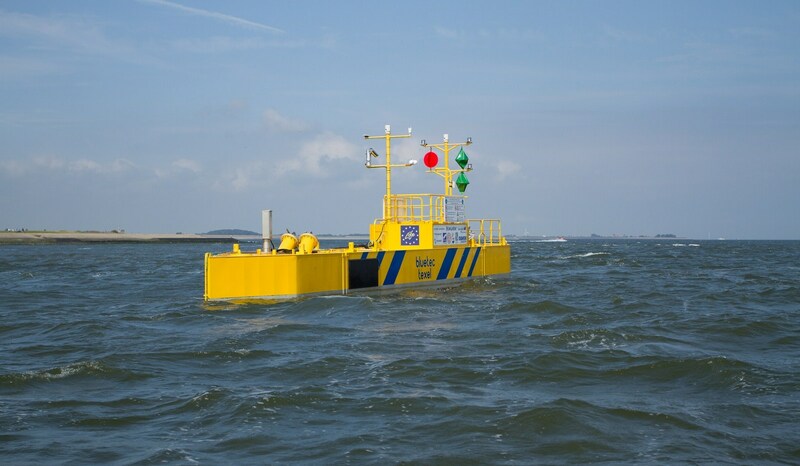 The list of project partners includes Bluewater, Damen Shipyards Group, Niron Staal, Van Oord, Acta Marine, Vryhof Anchors, TKF, Tocardo, Schottel Hydro, NIOZ, Tidal Testing Centre, Nylacast and the Port of Den Helder. Talking about the close cooperation within the project partnership, Mr Van Hoeken’s enthusiasm is evident: “We are a group of great, strong and motivated partners,” he says. 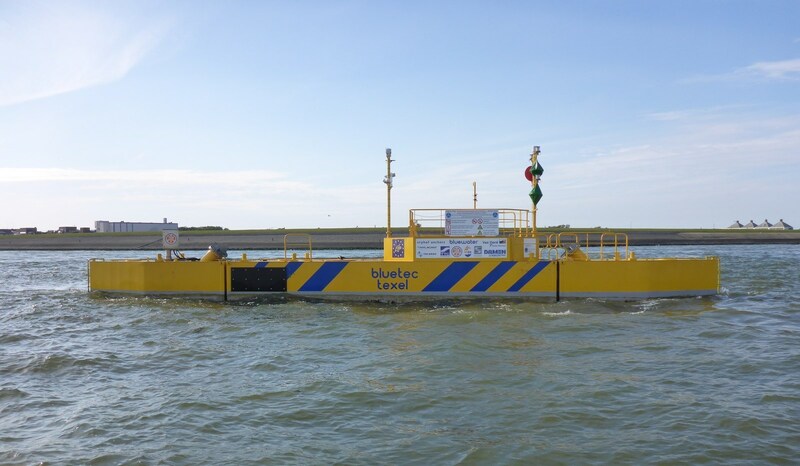 “Where everyone does their best to make it succeed – applying their skills to realise a new way of harnessing clean power.” Further support came from the Netherlands Enterprise Agency and the Waddenfonds programme, in addition to EU Life funding during the developmental phase. 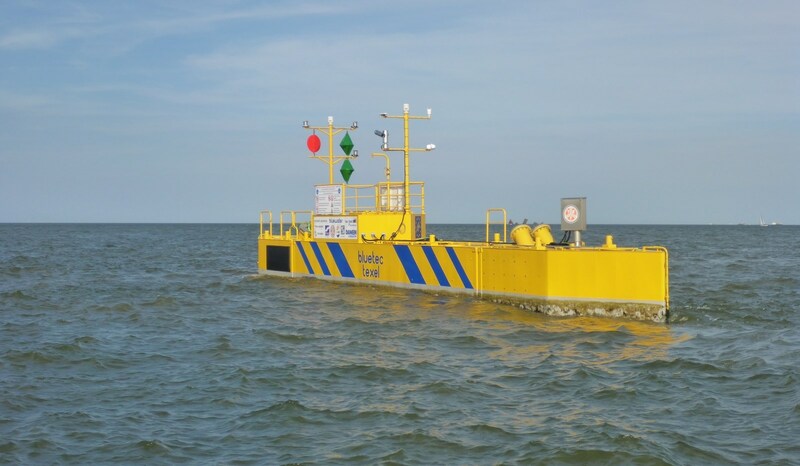 To celebrate the milestone moment of first electricity generation, the Texel Tidal Project partners are holding an open reception at the forthcoming Offshore Energy Exhibition at the Amsterdam RAI, the Netherlands. This will be an opportunity to meet the various partners and to learn more about the project. The reception is to be held on Tuesday 13 October from 16.00 to 18.00 at the Damen and TKF exhibition booths (#9.023 & #9.017). 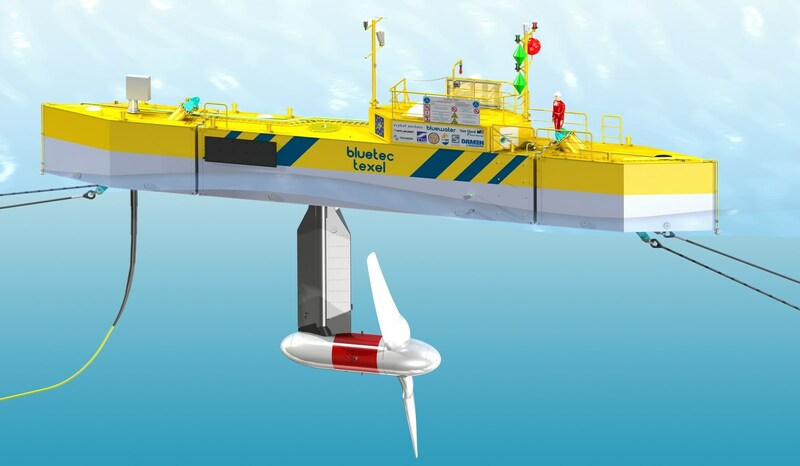 On Wednesday 14 October, the project results will be presented at the special Marine Energy event from 12.30 – 18.00.